A gunman killed two people and wounded five others at a yoga studio in Florida's capital before killing himself Friday evening, reported AP, citing senior police officials. Early Saturday morning, the Tallahassee Police Department identified the shooter as Scott Paul Beierle, 40, a brooding military veteran and former teacher. 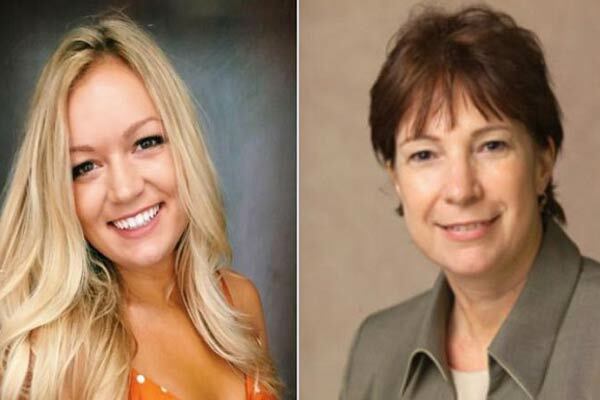 The department identified the two people who were killed as Dr. Nancy Van Vessem, 61, and Maura Binkley, 21, it stated.